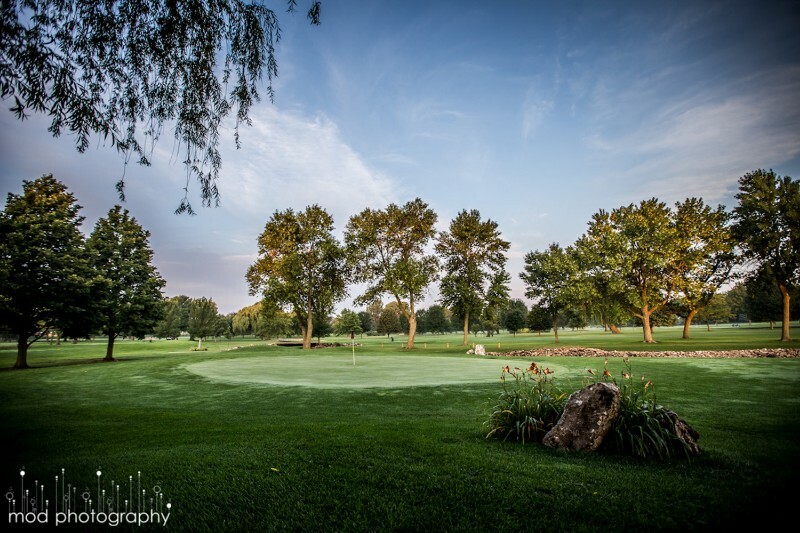 If you love to golf, eat and play – the Mason City Country Club is the place for you! A traditional 18-hole championship course layout, 72 par. 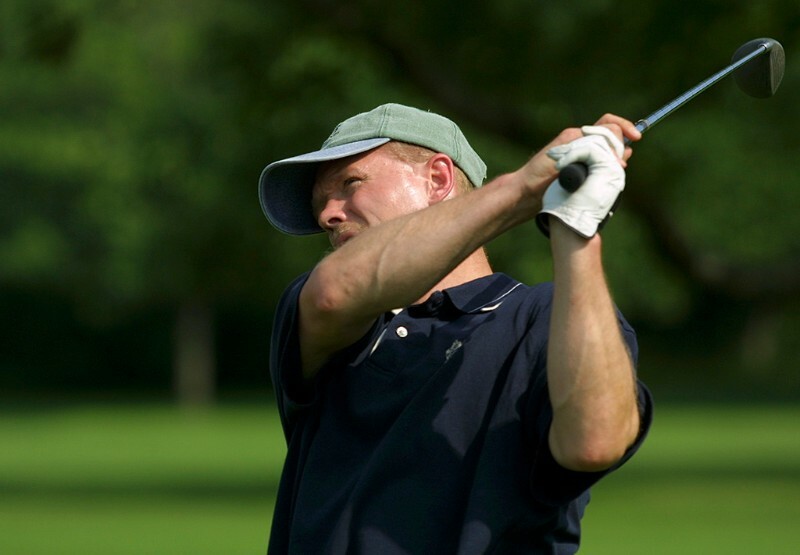 All golf merchandise is provided by North Iowa Golf to bring the best selection of equipment and apparel to you. With a large will manicured grass, this driving range is perfect for that typical range rat. With multiple stations with individual den cadddies and hundreds of balls you’ll never run out. Take aim at our large, short game hitting targets placed 10 yards from each other at a diagonal angle to sharpen those accuracy skills! 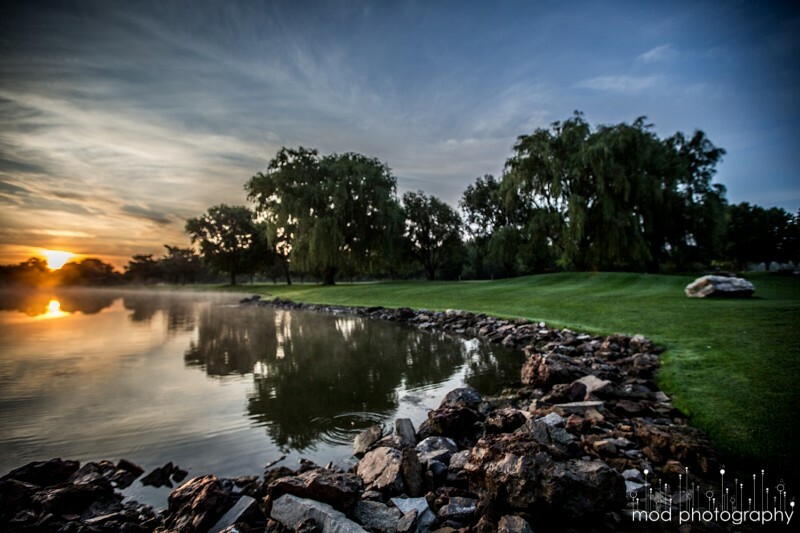 Mason City Country Club has hosted many major events over the years. 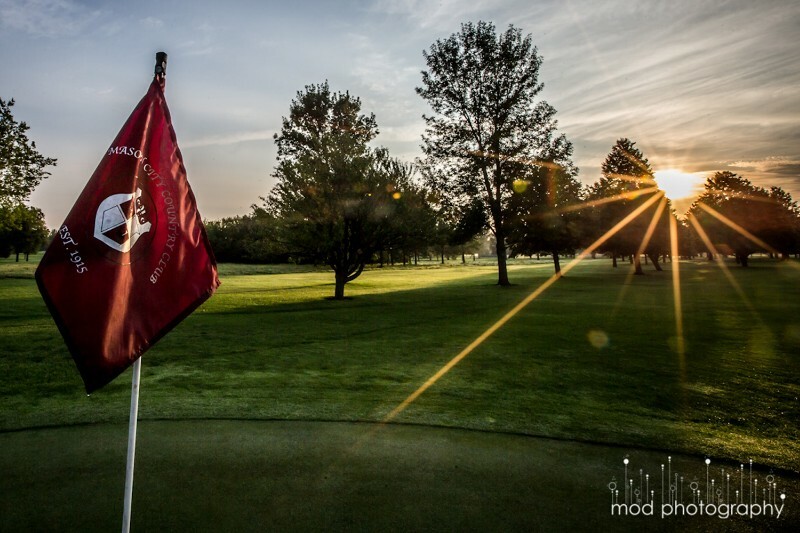 It has been the host site of the Iowa State Amateur seven times; the Iowa Senior Amateur six times; and the Iowa State Match Play in 1992. 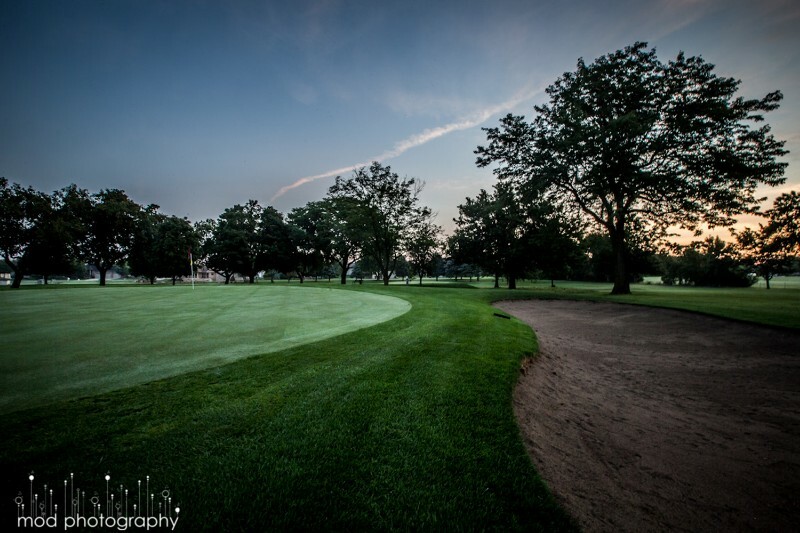 The Iowa Senior Amateur was held last in 2012 and the Iowa Women’s Amateur in 2013.